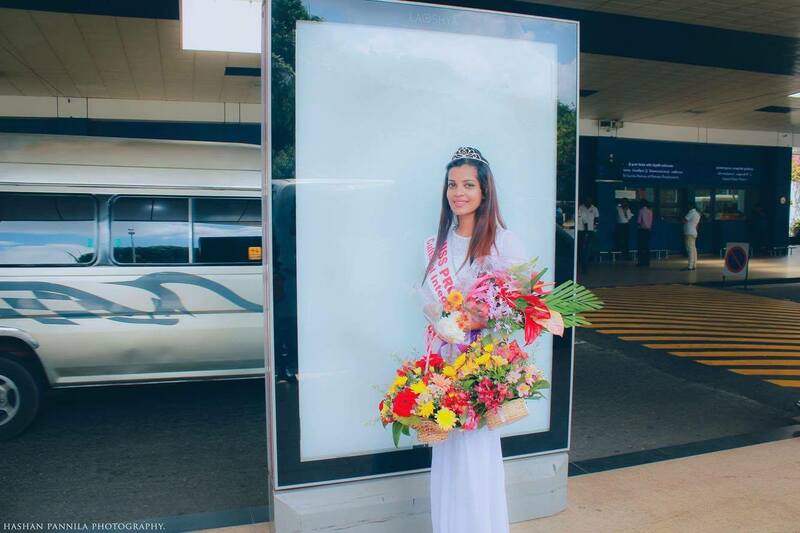 Yameesha Rasadhi the Miss Progress International Sri Lanka 2016 won the Miss Cultural Integration title at the Miss. Progress International 2016 pageant that was held in September 2016 in Italy. Miss Progress International-Women for Progress pageant owned and managed by the Cultural Association In Progress in Italy was one of the biggest international pageants that promote the peaceful coexistence and human rights in the world. 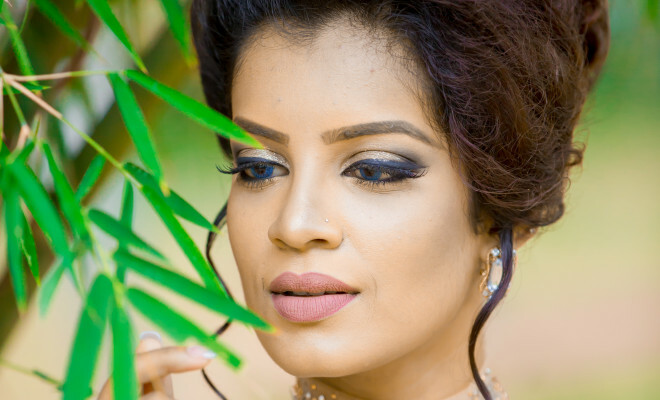 Yameesha was the first ever contestant who represented Sri Lanka at this pageant. The mission of the Miss Progress International Beauty pageant is to showcase the beauty, glamour and personality of young women in the world and acknowledge the intelligence and social responsibility of each contestant.